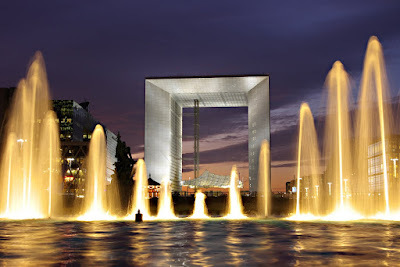 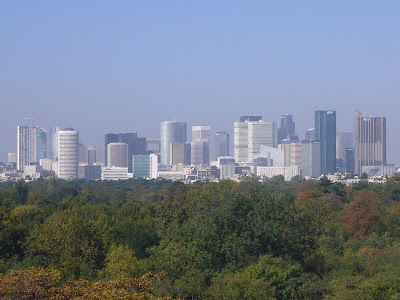 Surprising many tourists and foreign visitors who envision France as a land of traditional well-preserved architecture, lavish palaces, manicured gardens, medieval castles and classical buildings and monuments, France shows the world its modern visage at La Défense District. 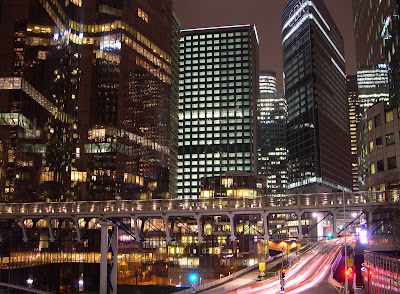 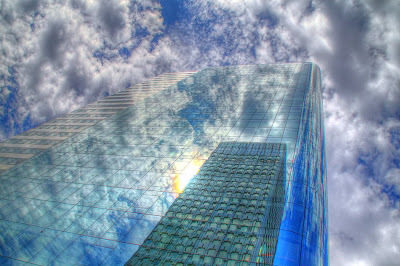 La Défense is the vibrant state-of-the-art concrete, steel and glass corporate, financial and business center just west of Paris. 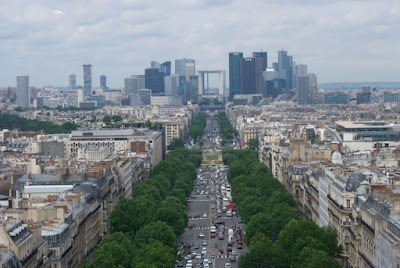 This elegantly planned urbanization of futuristic-looking and tall skyscrapers serves as proud, maverick France's domestic and international lettre de présentation showcasing its increasing economic, technological, entrepreneurial, geopolitical and military might in Europe and in the world.